“Let us all work together to promote peace among peoples and guarantee respect for human rights,” Pope Francis tweeted on October 24, 2017, echoing his prayers in recent days for Kenya, Colombia and the Middle East. 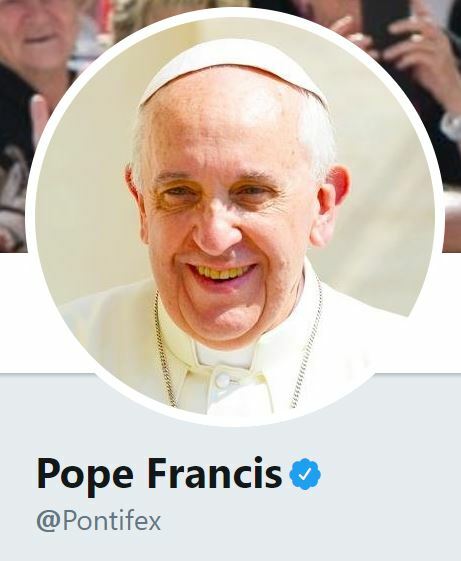 Twitter account Francis @Pontifex has reached more than 40 million subscribers. The Holy Father’s Tweets are issued in nine languages – about a third of the followers are English speakers. In addition, Instagram @Francis — opened March 19, 2016 – has nearly five million followers.